﻿ Travertine Outdoor Pavers, Floor & Wall pavers, Pool Coping, Bathroom & Kitchen pavers. View the Complete Range. Travertine SALE Prices for Melbourne, Sydney, Brisbane. Our travertine prices are consistently lower than our competitors' sale prices. 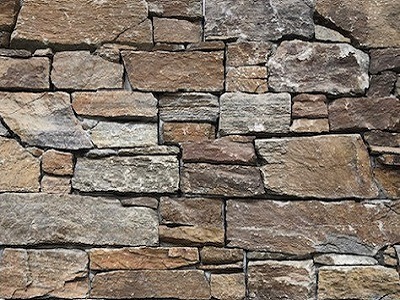 This is because we deal directly with the travertine quarry owners at ITQ (Istanbul Travertine Quarries) and guarantee that we will purchase large amounts of travertine regularly. In return, we get heavy discounts on the prices that we pass on to our clients. 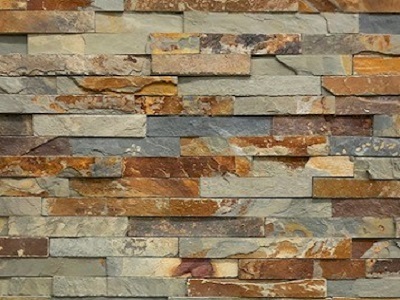 ITQ are one of Turkey's leading travertine exporters and have been in the business for a quarter of a century. Our stonemasons travel the world to bring our customers the Best quality Travertine and the Best Price possible. Our Travertine is sourced from Istanbul Travertine Quarries, Turkey's Premier travertine exporter. We select our Travertine from the Turkish quarry considering their suitability for Australian conditions and standards. 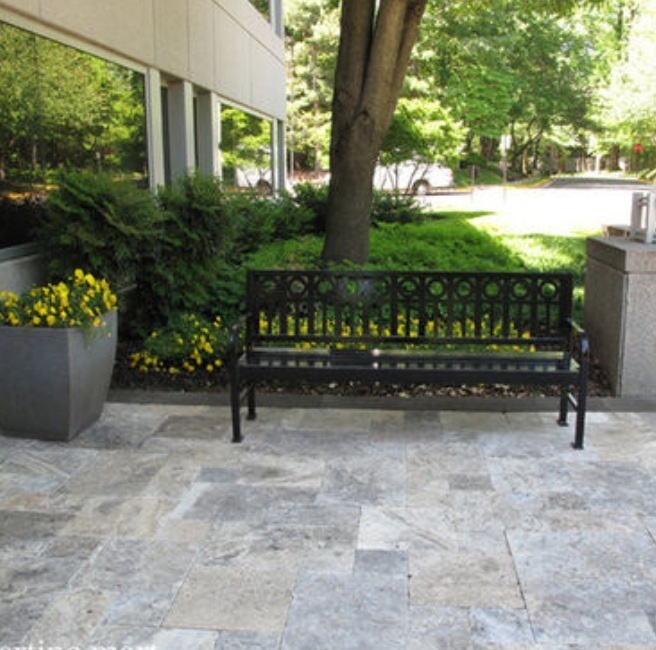 The travertine we select can be installed in both commercial and residential environments. We stock Ivory, Classic and Silver travertine in French pattern, pavers along with pool coping pavers. 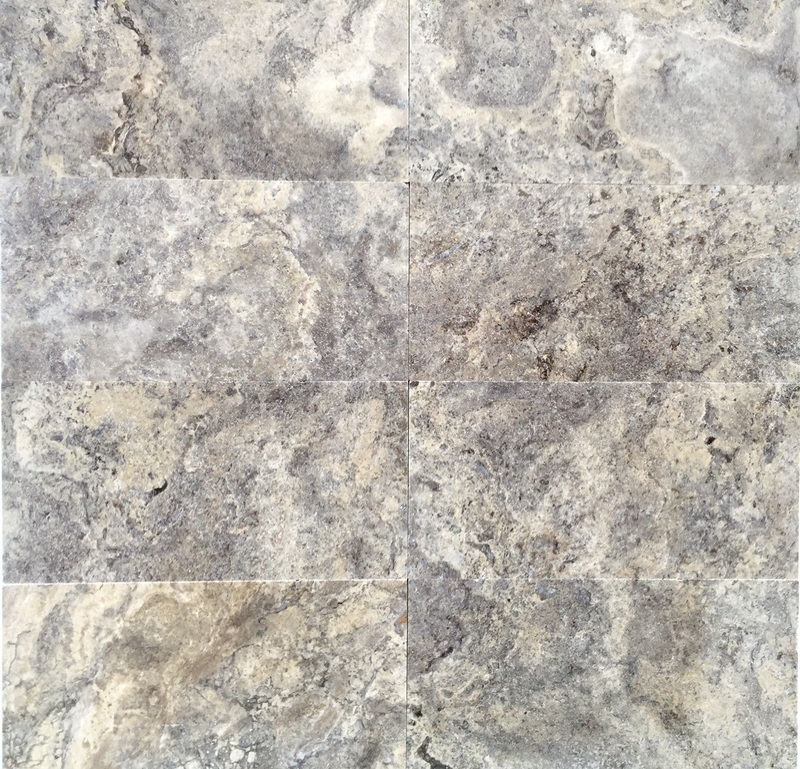 Our travertine prices start from only $49/m2 inc GST for French Pattern or a 610x406 mm tile. Whilst 30mm thick pavers start at $69/m2 inc GST. 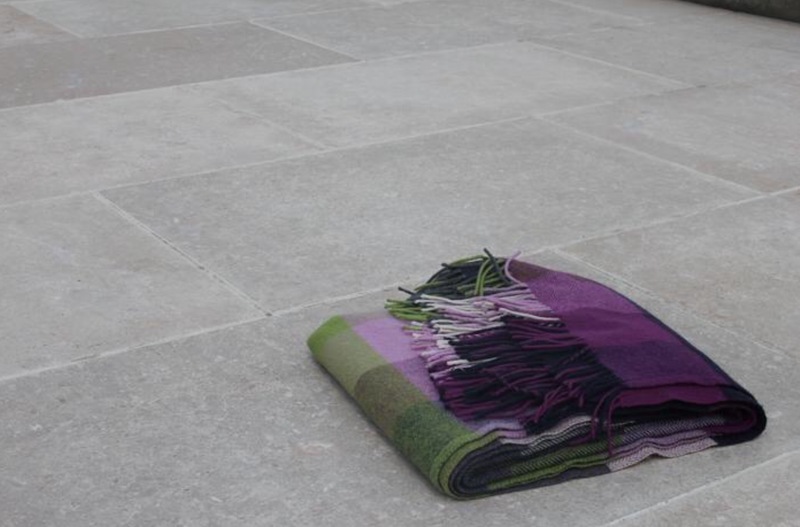 We stock travertine in the following colours: Ivory, Silver, Noce and Classico. Our travertine pavers are suited for use as floor and wall pavers in bathrooms, kitchens and family rooms. Whilst our range of travertine pavers are suited to use as outdoor pavers around swimming pools, pergolas and pathways along with driveways. We deliver our travertine door to door to all suburbs in Melbourne, Sydney, Adelaide, Canberra, Hobart and Brisbane. We also deliver to any regional area in Australia at reasonable freight rates. Up to 50% off Recommended Retail Price! Travertine - ALL of your questions answered regarding PRICE, INSTALLATION, SEALING, TYPES, COST.